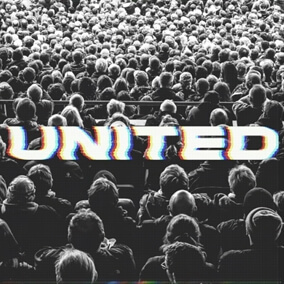 Hillsong UNITED - "Another In The Fire"
At the end of 2018 Hillsong UNTIED released their first single from the new album, "Good Grace". So far in 2019 the Australian worship team has released "Whole Heart (Hold Me Now)" and "As You Find Me". Today, UNITED released yet another single, "Another In The Fire". As fans get ready for the release of the album, UNITED prepares for "The People Tour", which will cover the United States starting in April. Pre-order the entire album and pick up tickets for the tour today. Original Master MultiTracks, Charts, and other worship-leading resources for "Another In The Fire" are now available.